Are you thinking what he is thinking? Social media users will one day be able to share messages telepathically, according to Mark Zuckerberg, the founder of Facebook. 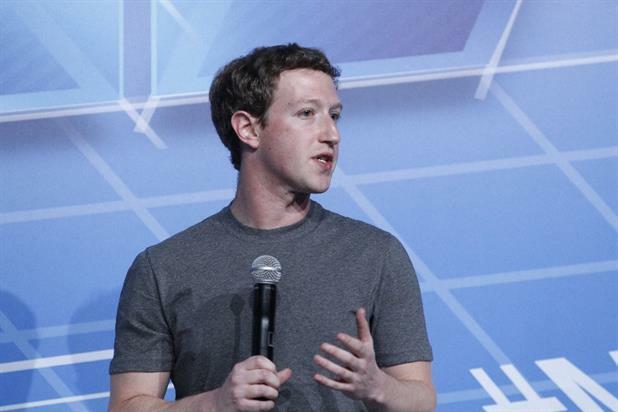 Zuckerberg, 31, made the futuristic claims during an hour-long question and answer session on the social network. Responding to a question from Facebook user Marcel Rukeltukel, he said: "One day, I believe we’ll be able to send full rich thoughts to each other directly using technology. "You’ll just be able to think of something and your friends will immediately be able to experience it too, if you’d like. This would be the ultimate communication technology." It may seem like the stuff of pure science fiction, but using technology to enable telepathic communication is entirely feasible, according to Lowe Profero’s Neil Ramsden. Ramsden, the agency’s commercial director, said: "Three people in Vienna are already walking around with prosthetic limbs manoeuvred by mind control, and in a few years the ability to identify and transmit thoughts seems a logical development for the technology. "BMW have already developed gesture control in their latest 7 series, and mind control has been an ever closer dream since Star Trek days." But how could marketers change their approach if telepathic messaging became a reality? Rian Shah, the managing Partner for strategy and comms planning at OMD UK, said: "It sounds fascinating. Only one question – will we be able to access thought-sharing through the trading desk?" Ramsden pointed out that mood-responsive advertising already exists, and cited the example of Jaguar at this week’s Wimbledon championships, which analysed the crowd via wristband sensors to adjust messaging. He said: "To move into the realm of interpreting specific thoughts and posting via Facebook does not seem like a large leap. As communication technology allows us to have more intuitive forms of communication, advertising will need to more into more subtle forms. "Advertisers will need to take a more passive role. It will be up to the communicator to advocate the brands they are passionate about and this may lead to a revolution of media investment from direct, immediate response to brand advertising. "One key question will be whether we move from data privacy to ‘mind privacy’ laws to control advertisers in future."